In 1980, Diane Norcross, owner of Potomac Minute Maids felt the need to discuss entrepreneurial ups-and-downs with another woman business owner. Happily, Helen Hillstrom, founder of Hillstrom Real Estate, was right across the hall in the same Rockville office building. The two women started talking and decided they had identified an important need. 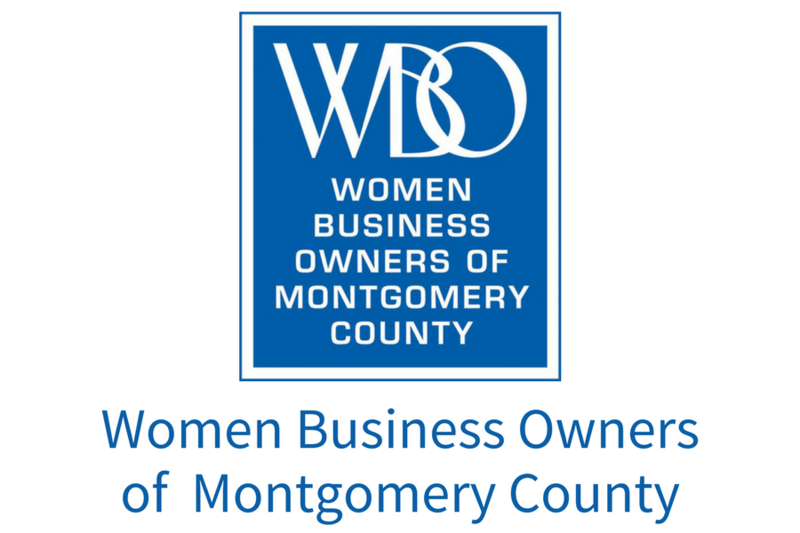 After inviting 12 other women business owners to join them for lunch, Women Business Owners of Montgomery County, MD was born! The original group came together to share experiences and problem-solve at a time when few women owned their own businesses. Today the WBO has over 100 members who rely on each other, share resources, camaraderie, and support. Read on to learn about the benefits of WBO-MC membership and join us at an event soon!